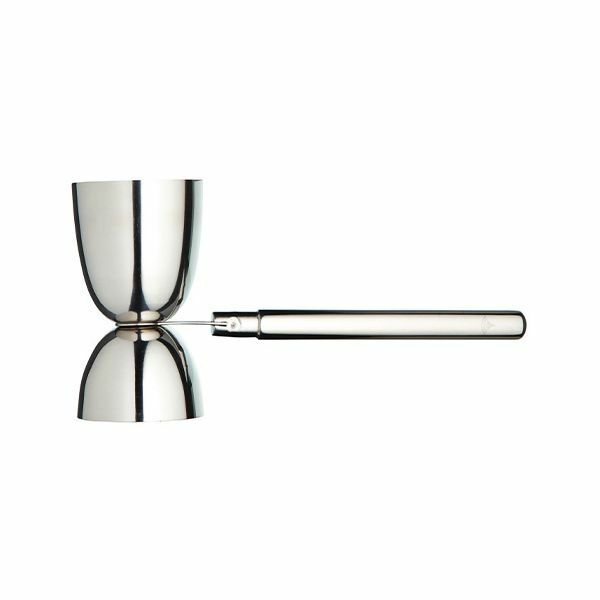 This double stainless steel jigger has both the single 25ml and double 50ml measures mounted on the stainless steel handle. 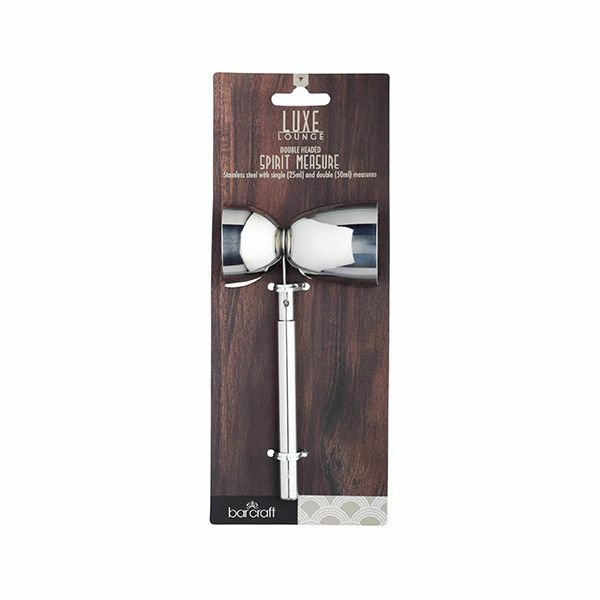 Ideal for pouring the perfect measures and showing off your cocktail making skills to your guests when entertaining. The stunning stainless steel finish makes this jigger a great part of your bar at home collection.